There’s so much to consider when hunting got the perfect space for your business or office. Location, size, amenities and price are just a few of the things you need to think about. The type of space you lease can affect the price per square foot, and the wrong location can hurt your business. With so many factors to weigh, it can start to feel overwhelming. Hunting for the perfect commercial space for your business? These tips will help narrow down your search. The most important element of your search is the type of business you own. Is it a storefront, busy office, warehouse or call center? Your answer will determine exactly what kind of space you need. With your industry in mind, make a checklist of your needs and wants. Before looking at commercial space, rank these and don’t get hung up on anything that’s not on your list. It ’s easy to get excited about how a space looks and overlook the drawbacks. 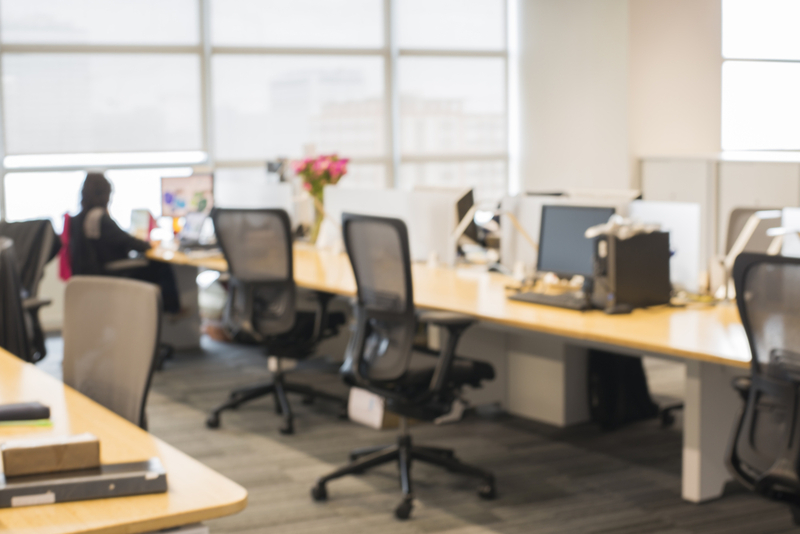 Do you prefer an open concept or closed, individualized offices? What amenities do your employees need? Retail storefronts and restaurants depend on accessibility and foot traffic. This makes factors like location and parking crucial. When on-site customers are the lifeblood of your business, you have to make sure that site is somewhere people want to be! It all boils down to due diligence. If you’re considering adding a store to a particular market, you must consider local demographics, traffic patterns, local competitors and more. Who will be using the building? How close do you need to be to staff, suppliers, customers, related businesses? Do you have any specific shipping or delivery needs, such as drive-in truck access? Do you have enough space to store raw materials, consumables and the finished goods? Take more into account than the space itself. Who is the property management company? Do they have a good reputation? Contact Us to learn more about commercial properties for lease in Texas.